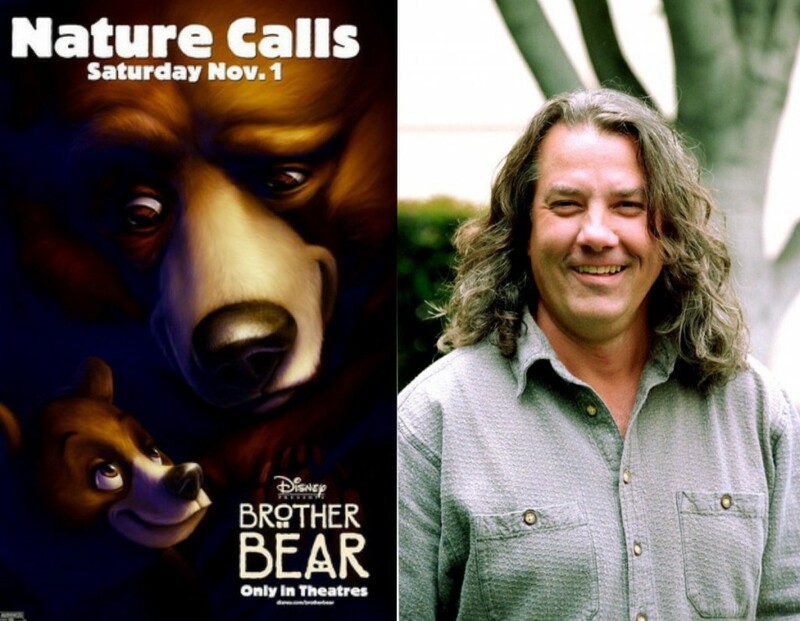 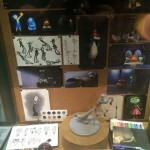 Check Out This Awesome New Kickstarter Project Tiki Trouble By Disney Veteran Dominic Carola! 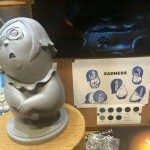 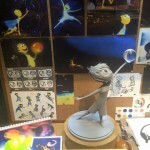 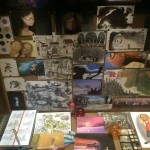 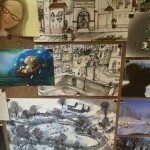 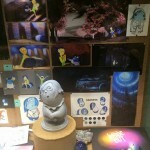 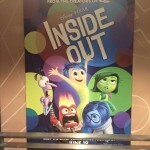 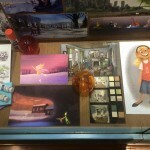 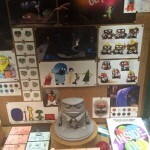 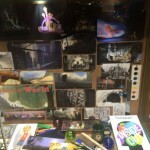 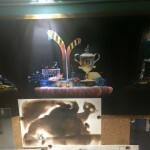 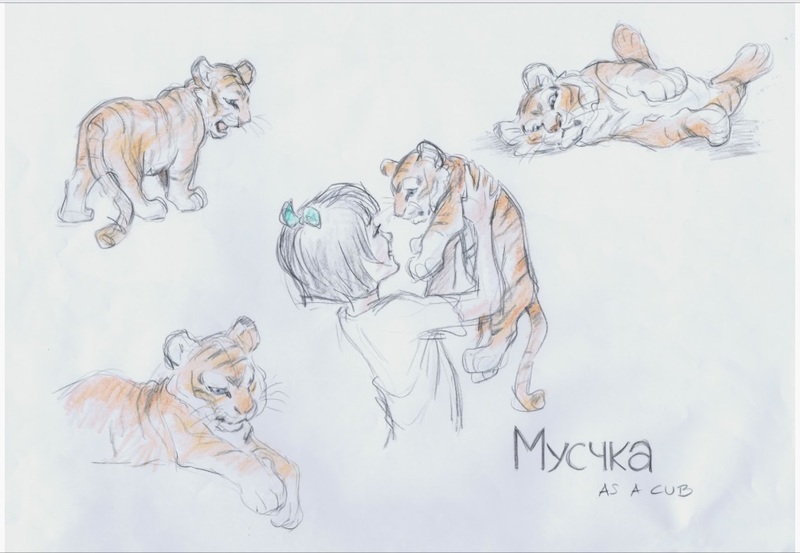 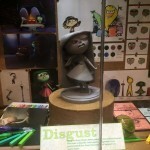 “Inside Out” Visual Development Art on Display at Disney Hollywood Studios, Florida. 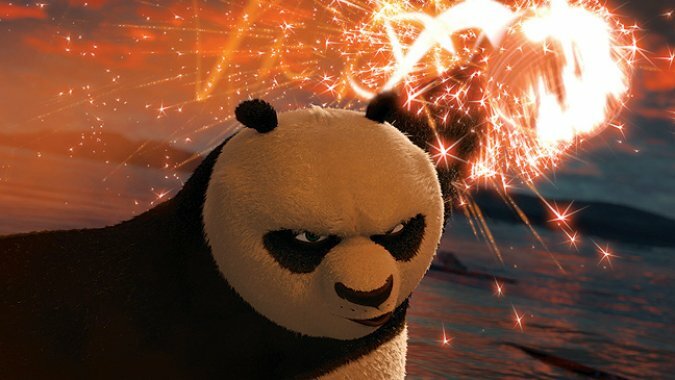 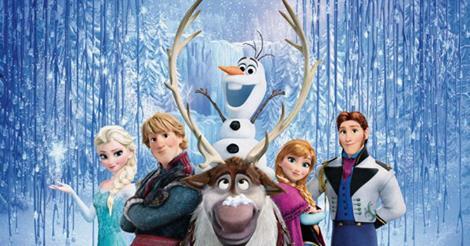 Kung Fu Panda 3 release date changed to January 2016!